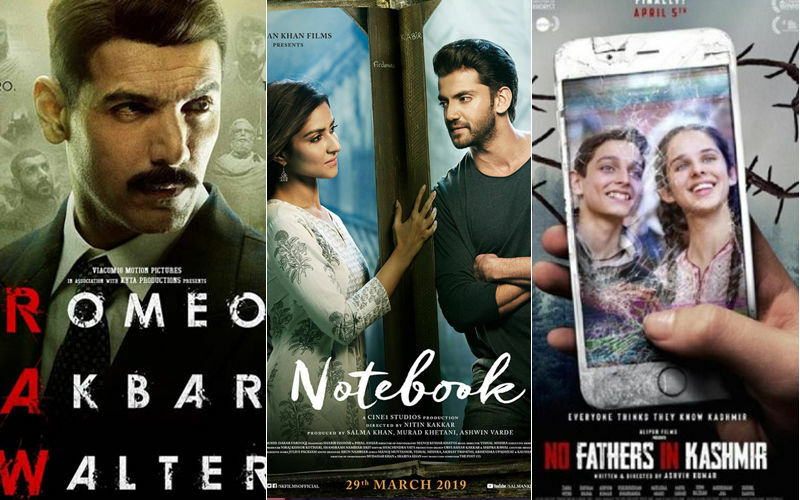 While Bollywood music is loved all over, it’s seldom that we hear melodies of the valley in films. Kashmiri music is a culture of its own and has long been a pivotal part of the local art and culture scenario. 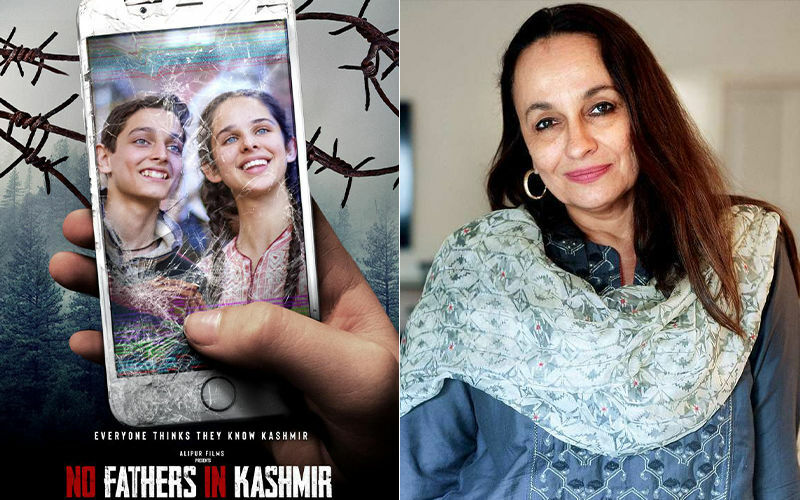 The much talked about film No Fathers in Kashmir starring Soni Razdan, Ashvin Kumar, Anshuman Jha, Kulbushan Kharbanda has just released its first song titled Roshay. Originally Roshay is a folk song first written by a celebrated Kashmiri poet, Habba Khatoon who has been referred to as the Nightingale of Kashmir. 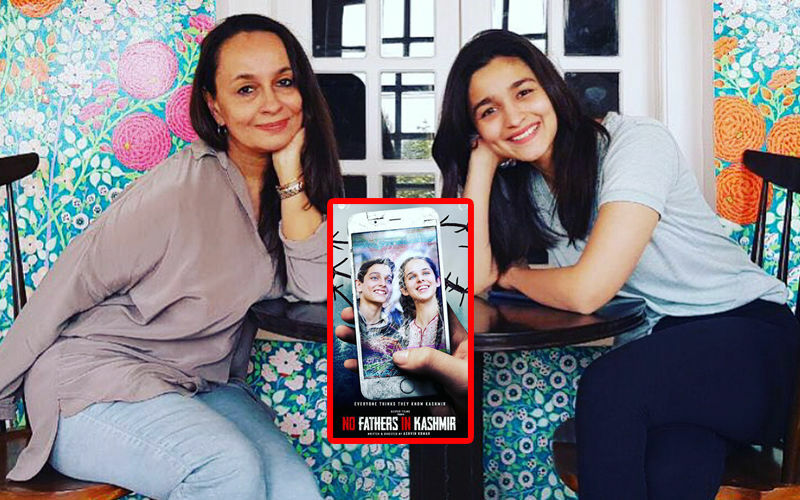 The song’s lyrics are a cry for love which were written and sung by Habba. Chol Homa Roshay is a rendition of this folk song which is sacred to the part of Kashmir and their heritage. Interestingly the song was first given to life by Ali Saifuddin who is a celebrated young singer from Kashmir. His vocals were then given to Ashvin’s music composer in France. 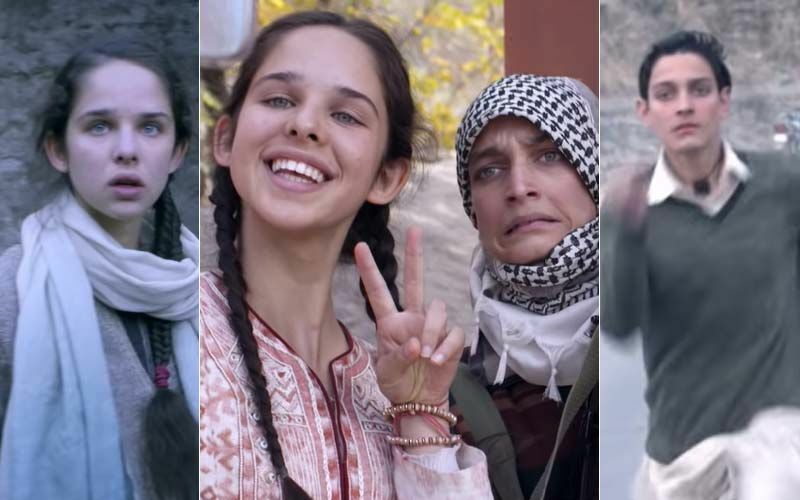 Loik Dury and Christophe ‘Disco’ Minck are celebrated musicians and music composers from France and they took Ali’s vocals and mixed it to keep the original authentic Kashmiri feel. They used instruments while arranging the music which are now rarely used in musical arrangements one of them being the Cristal Baschet which is now almost never used by anyone. The melody and lyrical arrangement of Roshay is the centre piece of the entire films soundtrack and connects back to the film and its many layers. The song was even recorded again in a female version where the music composers got the Perkins sisters from London to lend their vocals to the song which is another rendition of the song, Roshay.